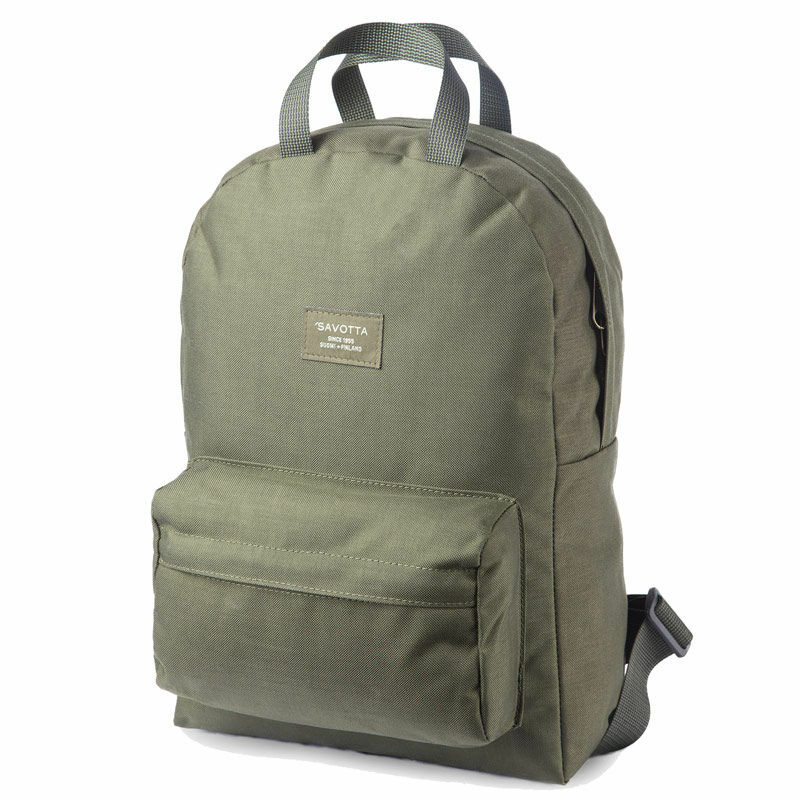 The Savotta Backpack 202 is an extremely simple and very durable backpack, which is suitable for everyday use as well as for use in the forest. From the very beginning, the 202 was designed to be as light and simple as possible, so it could be packed easily and tightly. 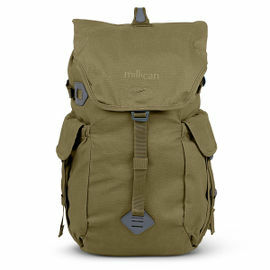 The 202 can be carried inside a bigger backpack from where it can be taken out to be used on shorter trips. 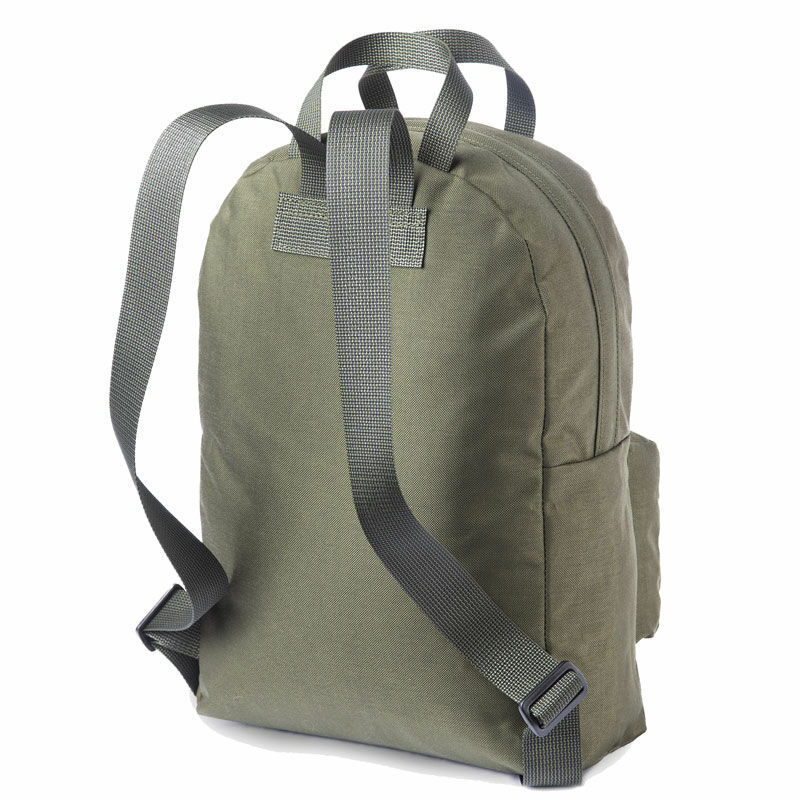 The original idea for the use was that paratroopers’ on longer walks and trips took the LJK backpack and the 202 was taken out and packed with the necessary supplies for shorter trips. 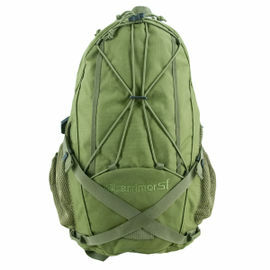 The main compartment of the backpack (dimensions approximately 42 x 27 x 15 cm) is closed with a two-way zipper. The inside is without any additional compartments so even special and large items can fit in. Packing smartly is wise; for instance, folding one’s change of clothes and putting them against the back. This way, the backpack would function as a back cushion. The inside of the main compartment is also PUR coated, which makes it water resistant. The outer pocket (measures approximately 15 x 23 x 5 cm) is closed with a zipper. 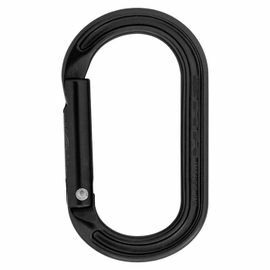 It is convenient for smaller items which might be needed quickly. 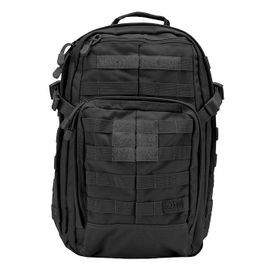 The 202’s shoulder straps are very simple and adjusting their length is done using the metal buckles in the lower corners. 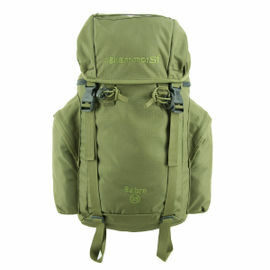 The backpack can also be carried by hand using the extremely strong two-piece handle. 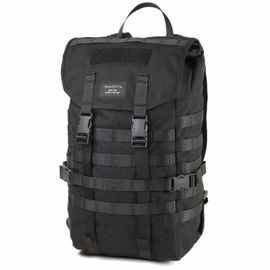 Savotta Backpack 202 is rated 5/5 based on 1 customer review.